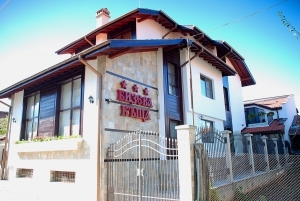 Find 3 Star Hotels for your vacation in Bansko. 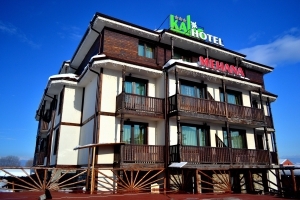 Cheap to luxury 3 Star Hotels in Bansko and the region of the resort. 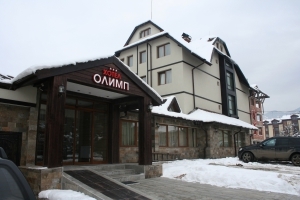 Find a wide selection of Bansko Three Star hotels on Bansko.org. 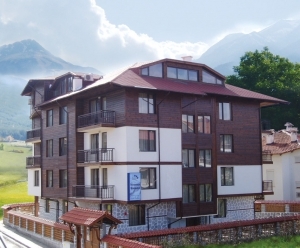 Previews of all 3 Star Hotels in Bansko.